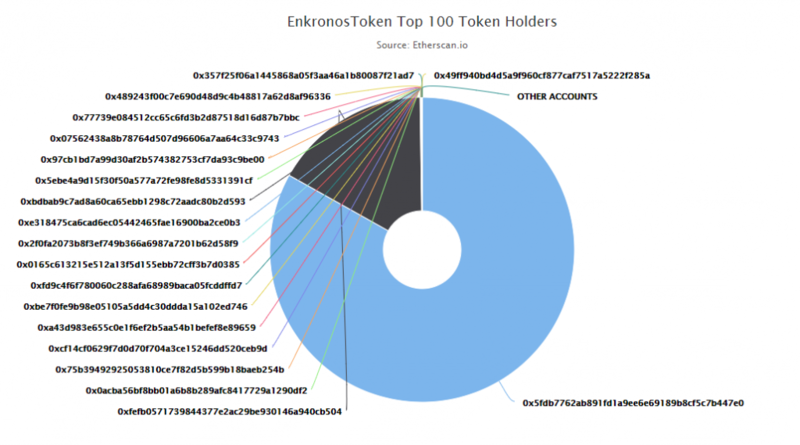 Our ICO Private Sale has started and here are the first ENK buyers. 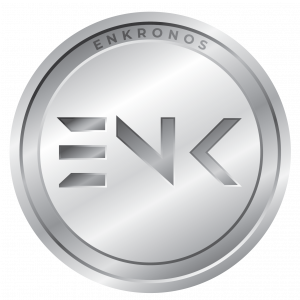 Don’t miss an amazing 80% bonus and join our private sale here. If you haven’t yet joined our whitelist, you can do it in 30 seconds here.